Save 10% off any purchase over $100! Pick up a special golf gift for Dad or treat yourself! 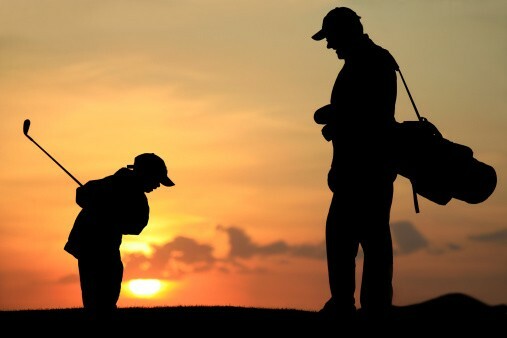 Everything is eligible for the Father's Day Sale including clubs, balls, grips, fittings, bags, and more. Stop in the shop today and pick up something great! Come visit the golf shop! Bobby Underwood-Vansweden "Taylor Made-Adidas' Golf Club Fitter of the Year 2009"